There’s quite the back-story to today’s post, so if you just want the recipe feel free to scroll down. But if you’re still waking up and trying to delay the inevitable onset of the work-week…keep reading! Ever since Dave Asprey took the health world by storm with his Bulletproof Coffee concept (which is worth learning about straight from the source, so click here to read all about it! ), the internet has been flooded by all sorts of adaptations, imitations, modifications, and variations of Dave’s delicious brilliance. Most of these spin-offs are tasty, but you can’t just throw butter in any old cup of coffee and call it Bulletproof. So, being the OCD food nerd dedicated purist that I am, I determined to do this thing right. I hunted down some mold-free single-origin organic coffee via my favorite local roaster, Amazon-Primed some MCT oil, and built a stockpile of grassfed Kerrygold butter (cuz when the store has it on sale, stocking up is the only thing to do). You see, for a while I bullet-proofed my mornings quite faithfully…but I had trouble carrying all the supplies with me when travelling (let’s just say a blender is not conducive to streamlined luggage). And also, now and then I wanted a hint of flavor beyond the buttery richness (not that I’m complaining about it, but variety is indeed the spice of life). These cute little hockey pucks are the result of 15 minutes of prep work and an overnight rest in the fridge. Above all, keep in mind that this recipe is highly adaptable. If coffee isn’t your thing, you can substitute chai, earl gray, roiboos, yerba matte, matcha or your favorite herbal tea. 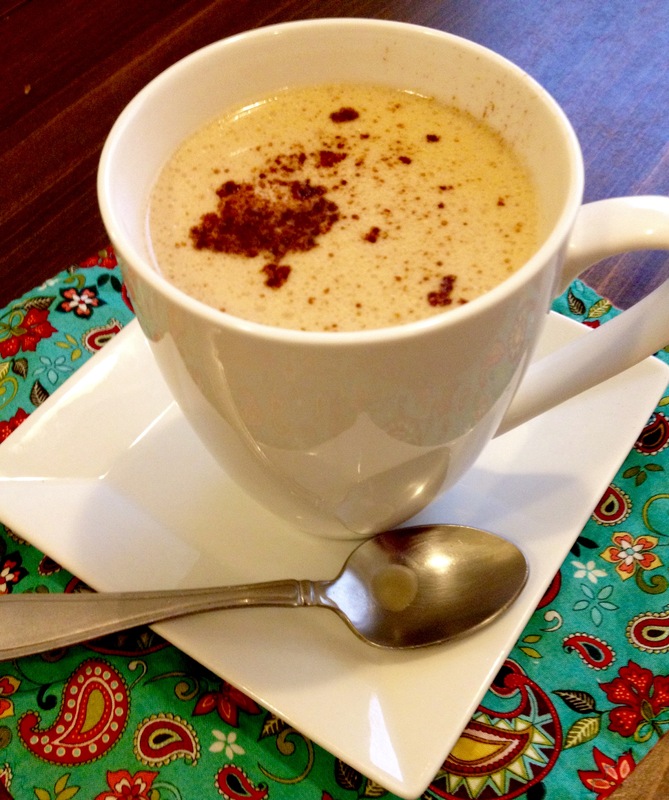 If you’re a Trim Healthy Mamma in search of a deep S creamer…look no further! Follow these steps, with plain water instead of coffee, and this silky-smooth concoction will help you kiss the toxic store-bought stuff good-bye. And now, my fellow crispsters (yes, that is a made up word)…are you ready to stir your way to some keto-friendly, paleo, nourishing caffeine happiness? Here’s everything you need to know! Start by dissolving pure gelatin in some strong espresso that you’ve sweetened to your preference. Then when it has melted, you’ll add equal parts grass-fed butter and coconut oil. 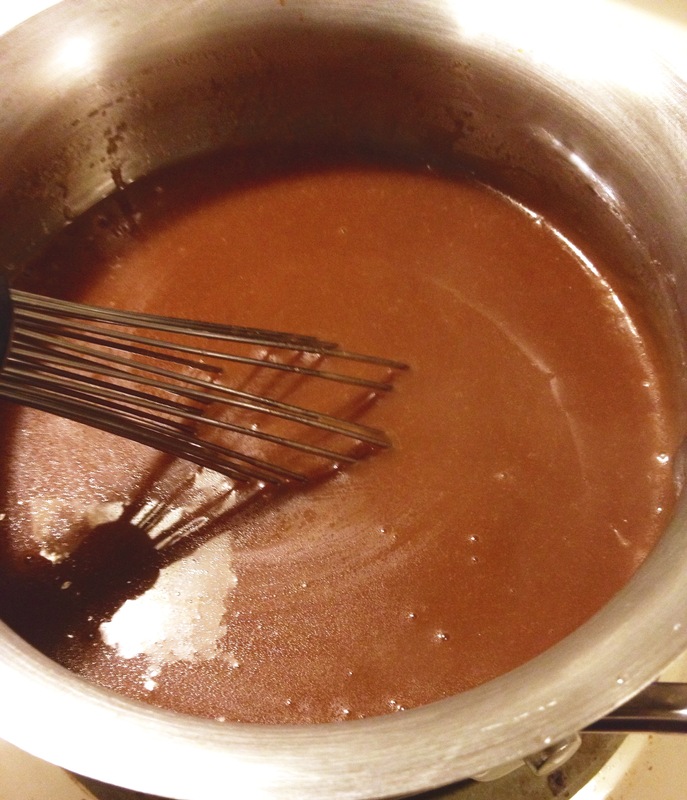 Whisk until it looks smooth and silky like hot fudge sauce. 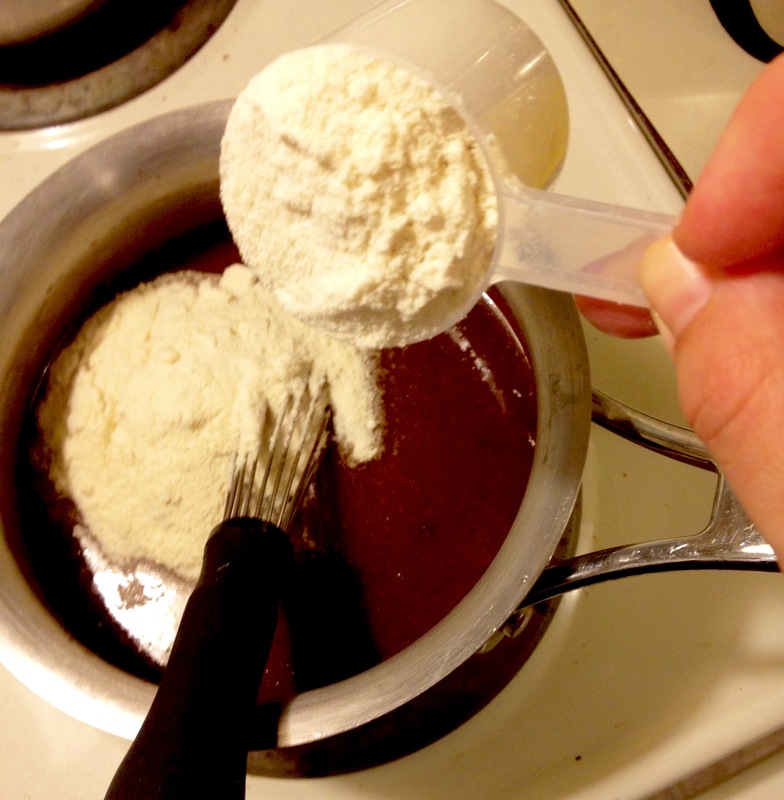 Then you’ll add a bit of grass-fed whey protein powder, and a few drops of your favorite flavoring. Of course you can also leave it plain….or not! I went for salted caramel. But don’t be shy about the flavors…make it your own! When you have flavored it to your liking, pour everything into the blender and whip it up for several minutes, until it looks fluffy and reaches a mousse/pudding/mayonnaise consistency. This step is important to incorporate air in the mix. The incorporated air makes your latte bomb dissolve smoothly. Then you’ll pour it into a handy-dandy mold and leave it to set up overnight in the fridge. 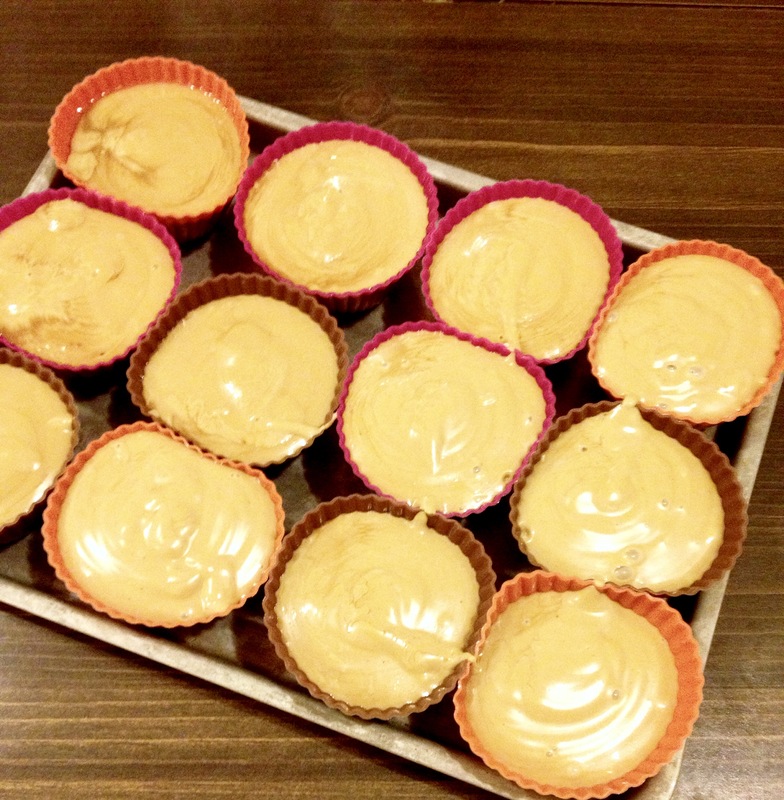 (I used silicon cupcake molds, but any pan works, just cut it into servings when done). Actually, forget about the “overnight” thing. This will set up in about 2 hours, so waiting is entirely optional. This looks like pudding…if tempted to consume as such, go for it…I won’t tell. I would love to know what modifications you come up with. Be sure to share in the comments because you will inspire me with new ways to mix it up! Always sprinkle cinnamon on top. 1/2 cup unsalted grassfed butter. 1 1/2 tsp unrefined sea salt. In saucepan on low heat, whisk together espresso, salt, sweeteners, and gelatin until gelatin has melted. Add butter and coconut oil, whisking until smooth and silky like hot fudge sauce. 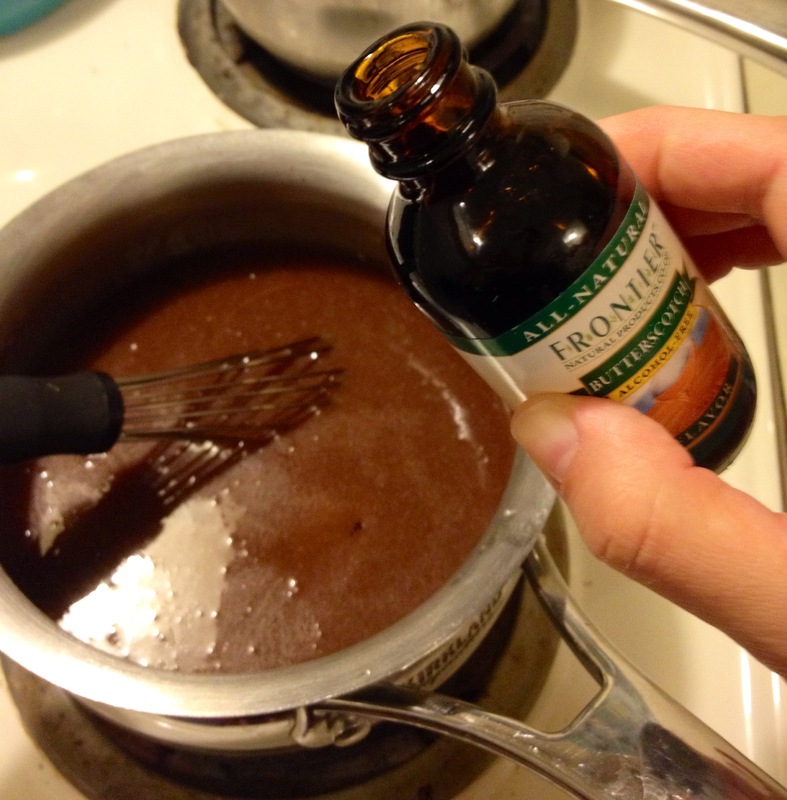 Whisk in protein powder and flavorings. 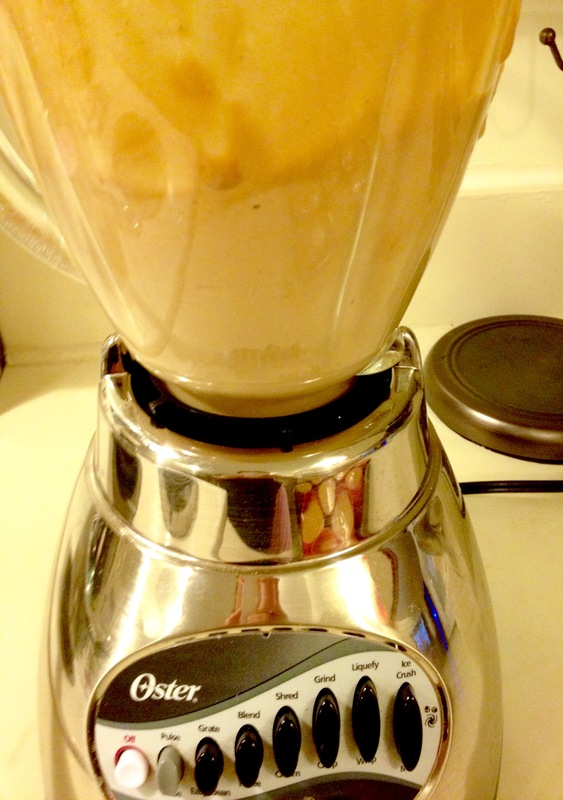 Pour into blender and blend for several minutes until it looks fluffy and creamy like pudding or mayonnaise. 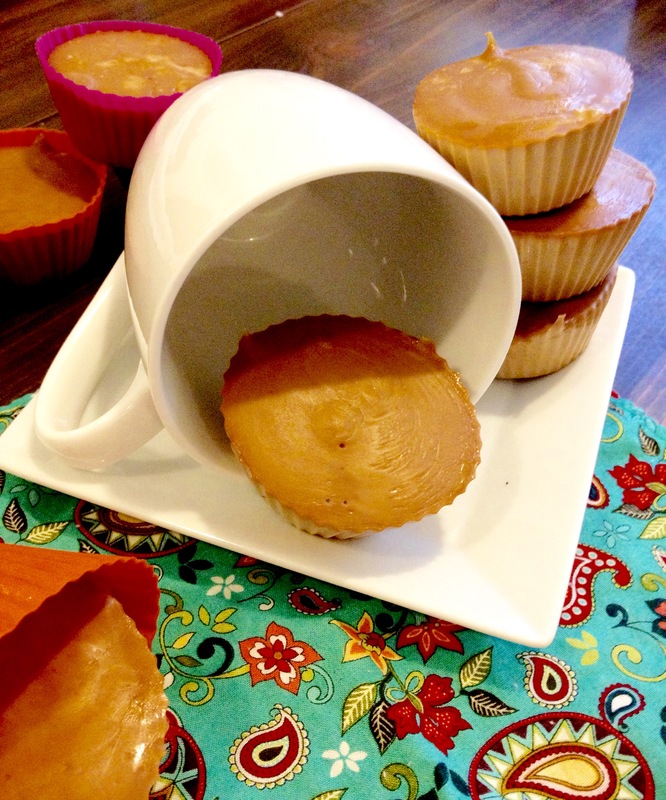 Pour into silicon cupcake molds. They should end up almost overflowing. Leave in refrigerator to set for about 2 hours or overnight. When set, remove from molds and store in airtight container for up to 3 weeks. 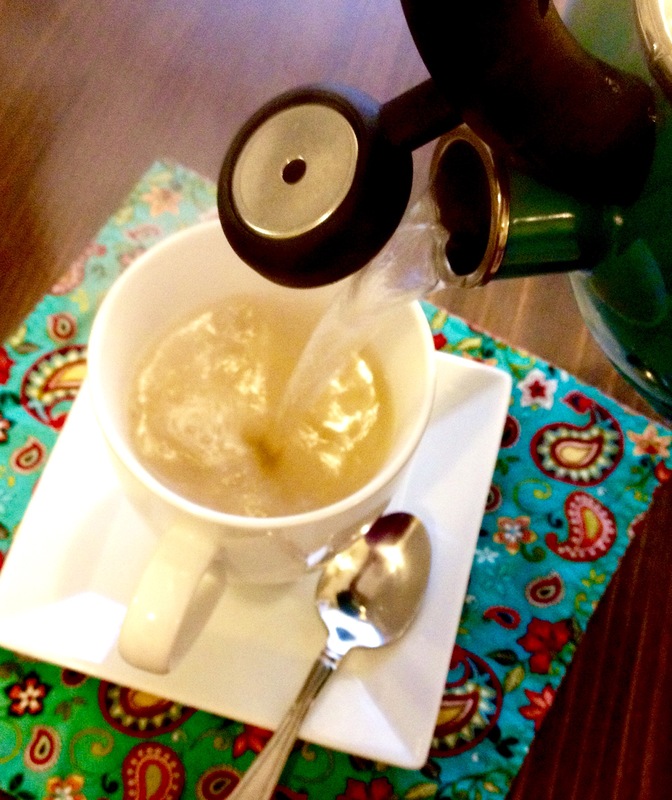 Put one bomb in a mug and add 8oz boiling water (or hot coffee if you like an extra-strength brew).